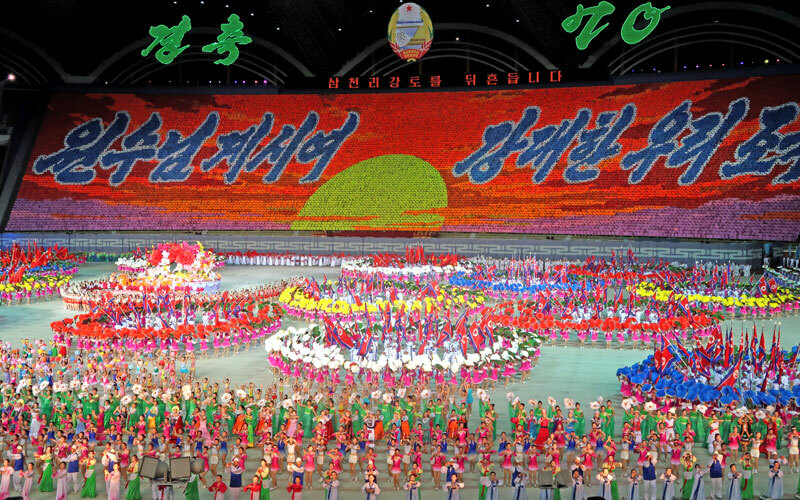 Join us in the DPRK to partake in the Pyongyang Autumn Marathon tour! 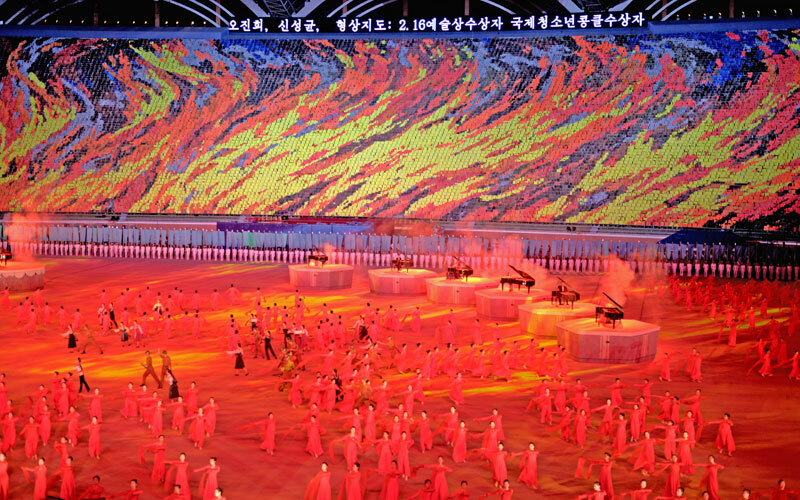 This Event is held annually during Autumn and all foreign tourists are welcomed to compete or spectate from the event. 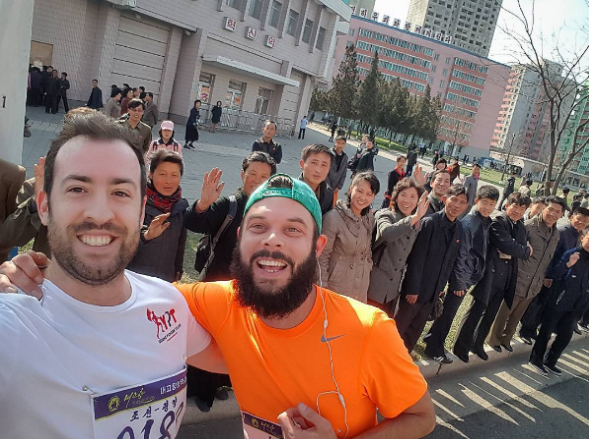 By making use of travelling from Dandong, which is the Chinese border city to the DPRK and is easily reachable from most of China, this trip is perfect for those just wanting to get in and run the marathon with minimal fuss and is great for those on a budget or for returners who just really want to take part in this unique event. A race timing chip is included in the price above. 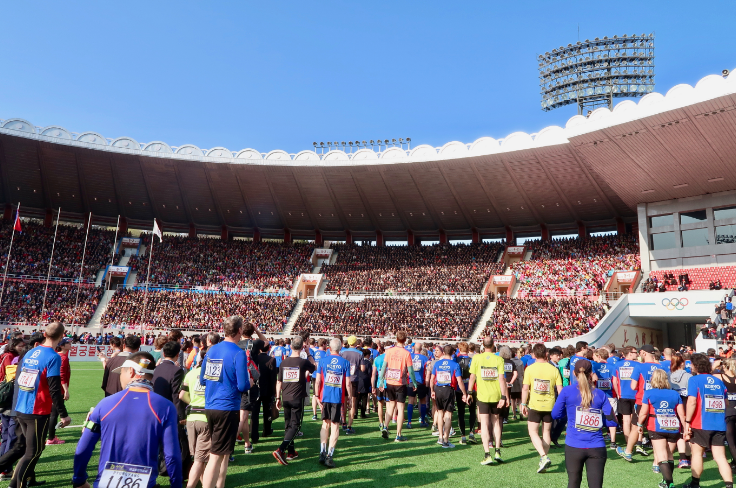 The maximum time limit for the full marathon is 4 hours, half marathon is 2 and a half hours and the 10KM and 5KM marathon is 2 hours. 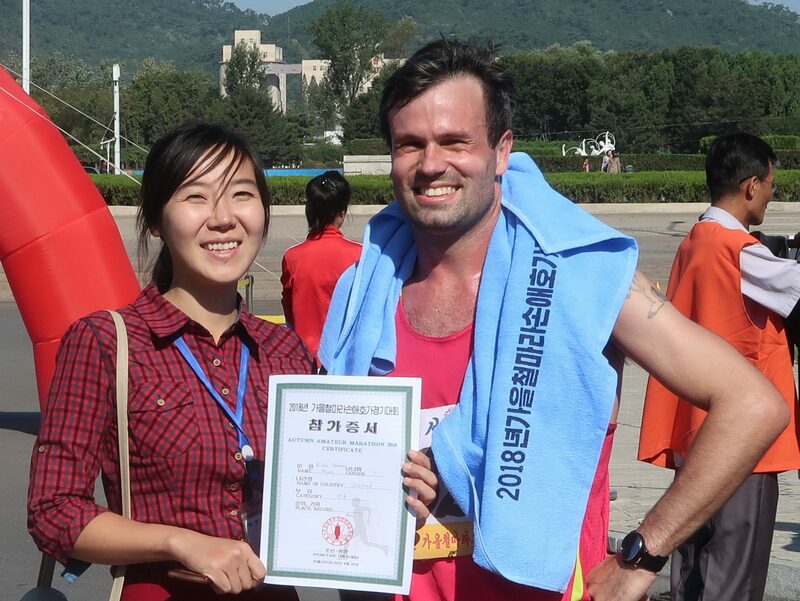 All running participants will receive a Pyongyang marathon certificate titled to you! 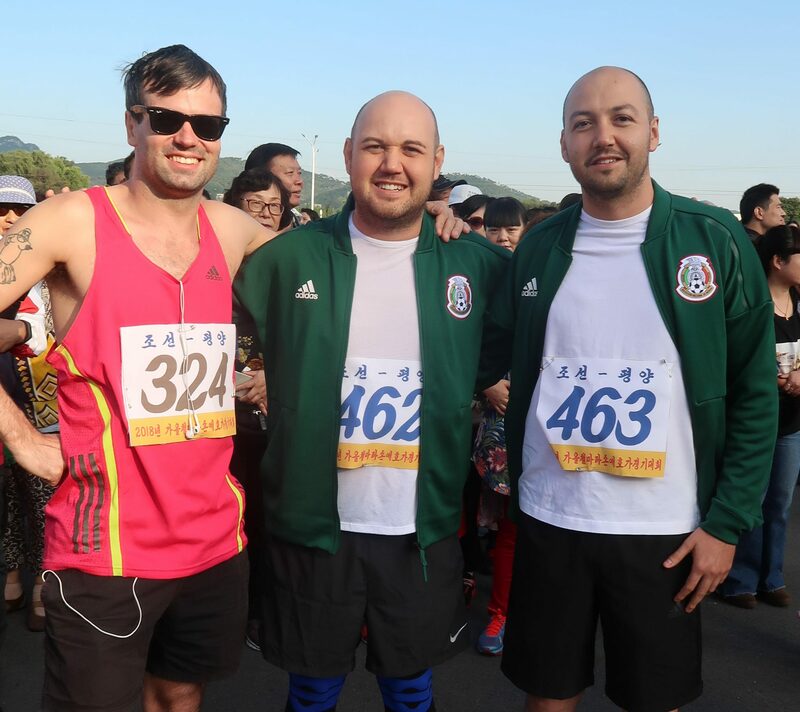 Registry for all marathon runners is on a first come first served basis and limited to 1500 runners in total, so if you wish to run, book now! Running isn’t your thing? Spectate the Marathon! 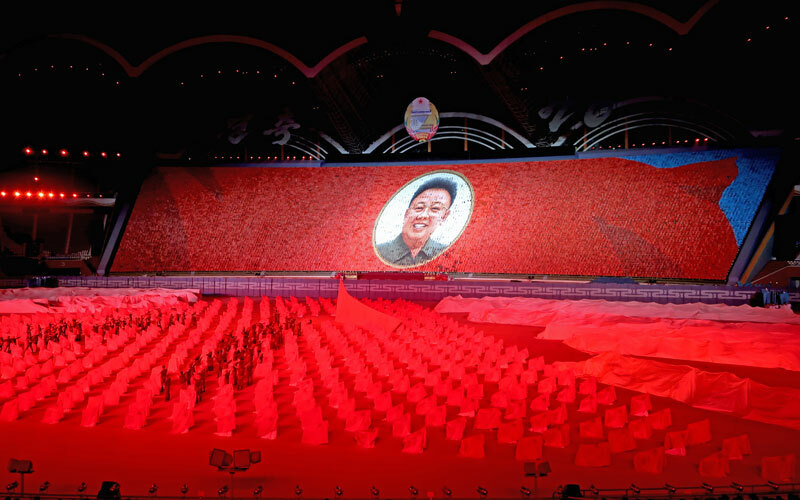 Please note: All travellers must have a re-entry visa into China as there isn’t enough time to apply for a Chinese visa in Pyongyang and the 72 hour transfer visa doesn’t permit entry by rail. Drinks and overnight in the hotel. 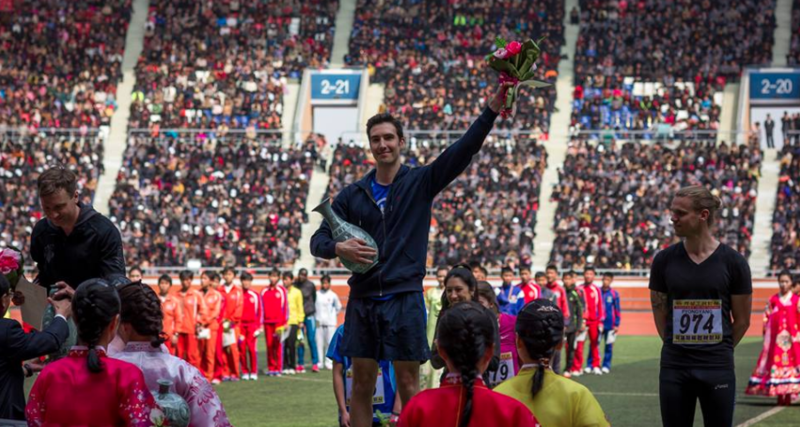 Sunday 29th September – Marathon Day! 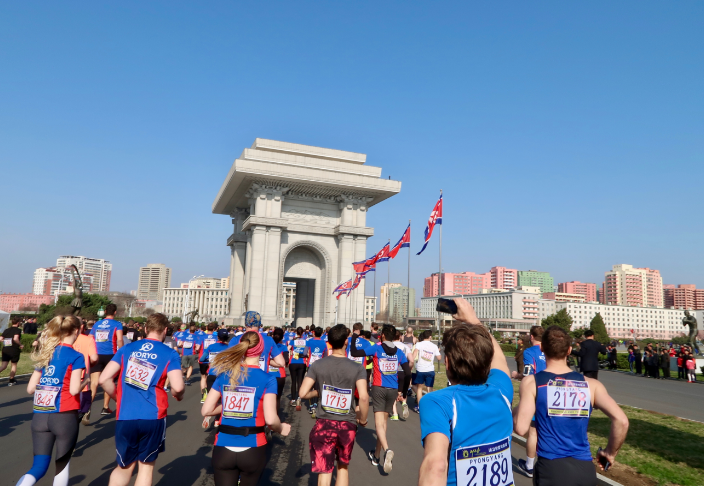 Run or spectate the Pyongyang Autumn Marathon! 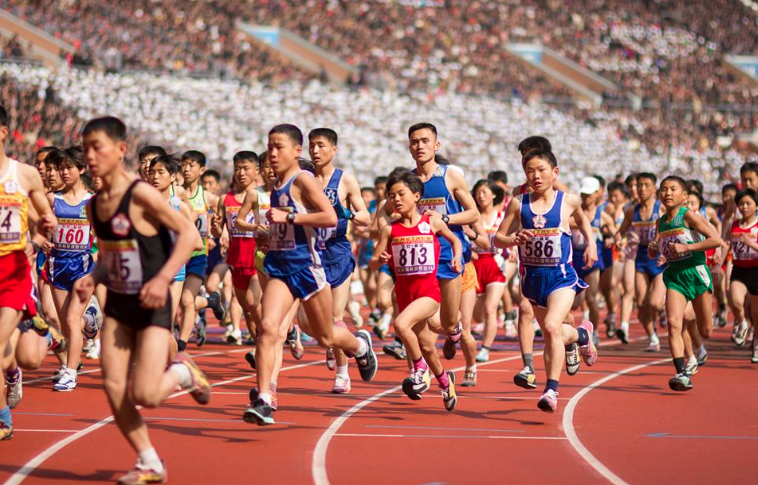 You can run either the 5KM, 10KM, half, or full marathon. Head back to the hotel for a shower. Dinner at the National Restaurant with a performance from the waitresses. 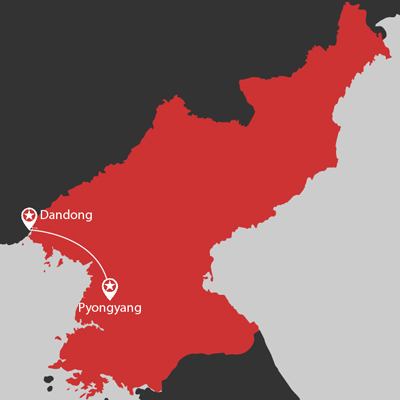 Depart at 10:25 am for Dandong. 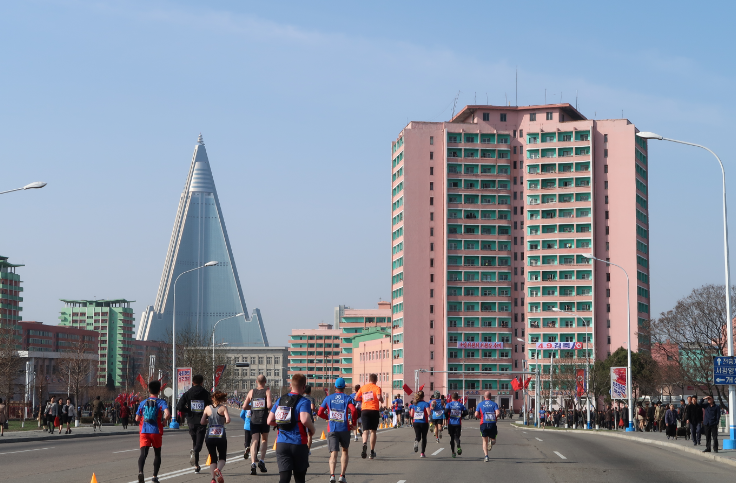 Run through the streets of Pyongyang and get a unique view of the city. 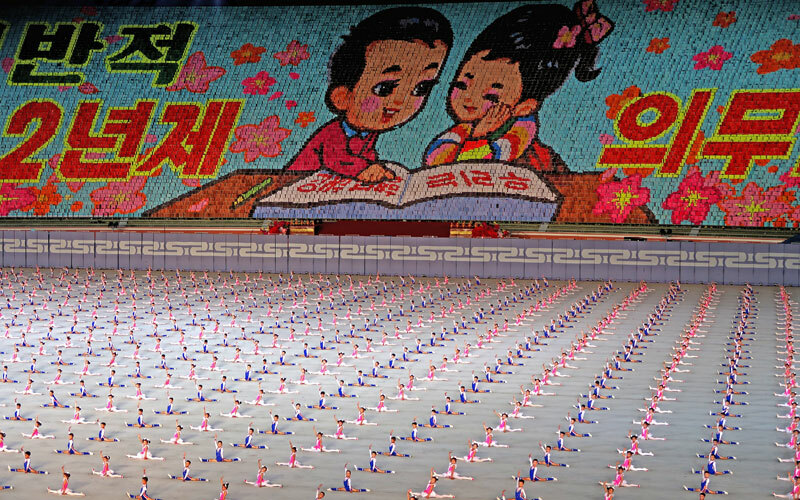 Take in an afternoon of sightseeing in Pyongyang city.